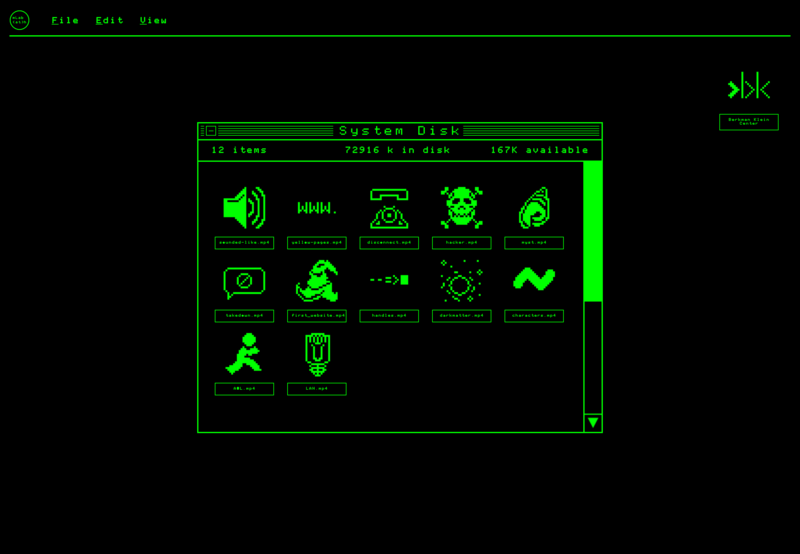 For some, the Internet first came as a 1-line high screen of green letters on black. Some recall nice “bauds” in a time when modem speed was ogled. Still others would speak of “phreakers” creating blue boxes and clear boxes to control and circumvent tone-activated phone lines. For every generation, first contact with the Internet poses a diverse set of possibilities ever-changing in terminology, form, and scope. My First Time was born from an idea by Charlie Ruth Castro to record the multiplicity of early Internet experiences from the community at Harvard University’s Berkman Klein Center for Internet and Society. Along with Daniel Jones, I set out to record some of these stories at the Berkman Klein Center and added in prompts like “impersonate a dial-up modem to the best of your ability” to help get playful juices flowing. I proceeded to then edit 12 short videos from the interview content, design and execute animated GIFs that summarize story subjects, and design and code a website to host all of the content in a retro package. *Due to time constraints on the project, the site is only fully compatible with Google Chrome on a desktop. 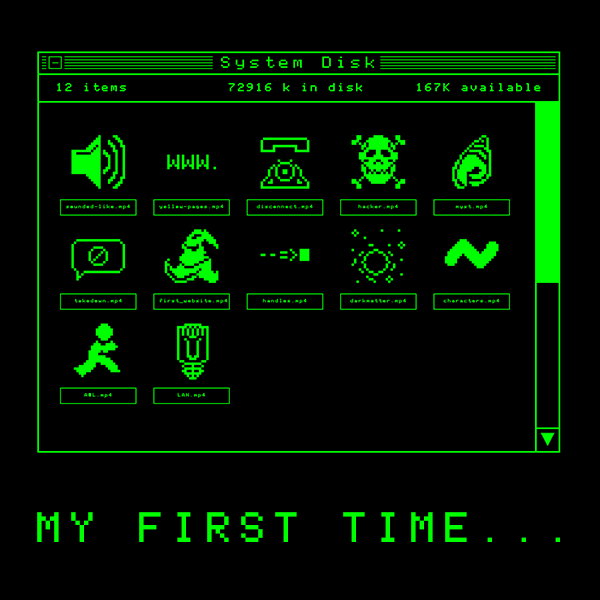 Hey Buddy!, I found this information for you: "My First Time…". Here is the website link: http://devsite.cristoforomagliozzi.com/video/my-first-time/. Thank you.